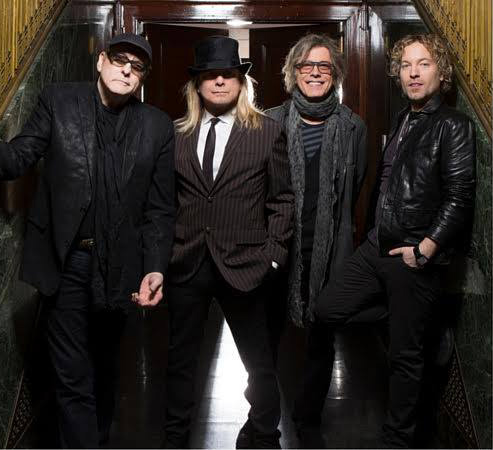 CHEAP TRICK ANNOUNCE U.K. DATES! CHEAP TRICK have announced three UK dates this Summer. Rockford, Illinois’ finest released their 17th album Bang, Zoom, Crazy… Hello in April last year. Their first with new drummer Dax Nielsen in place of Bun E Carlos, it met with wide acclaim. Carlos was briefly reunited with the band at that time, when they were inducted into the Rock And Roll Hall Of Fame. The band recently revealed through Twitter that they’re already working on a follow up, expected this Summer. Cheap Trick play the following dates…. ‹ PUNKS HIT THE NORTH!